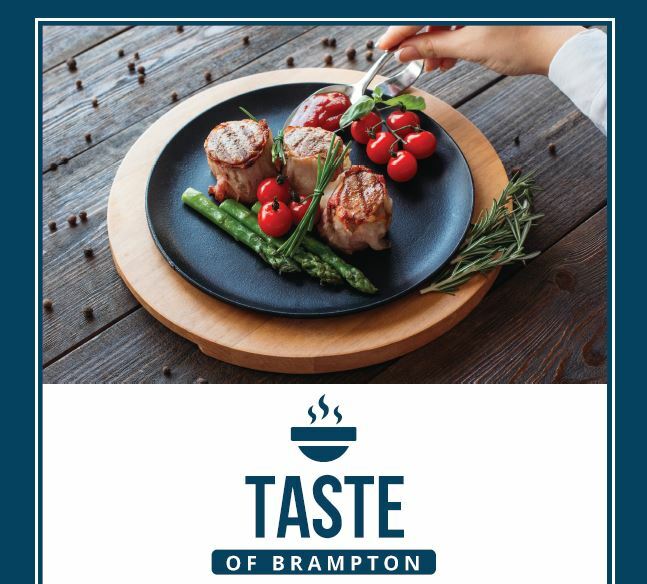 Taste of Brampton is back! Two weeks of delicious culinary eats at special pricing. Whether it's a prix-fixe menu or special offering, Taste has a deal for you. Explore over 20+ participants and leave the cooking to some of Brampton's best chefs.